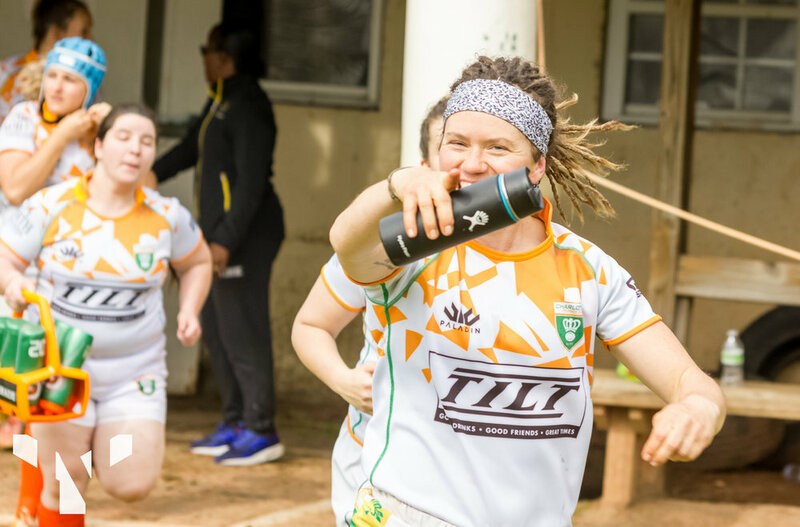 Founded in 1971, Charlotte Rugby Football Club has long since been a source of top level Rugby in the Southeastern United States. CRFC is fortunate enough to be one of the only Rugby clubs in the Southern USA to have a dedicated pitch and clubhouse. Home matches are played at Skillbeck Athletic Grounds, a European style rugby complex in Northwest Charlotte. Are you a college athlete unsure of what to do with the next stage of your professional and athletic career? We may have an answer for you. Off the field, our players and alumni network can help you adjust from academia to your new professional life. Our players include well-networked professionals from all walks of life, so while we can’t guarantee that we can find you a job, chances are good that we will at least be able to help point you in the right direction. If you wish to pursue rugby at a professional level, Charlotte Rugby may be able to help you with that goal as well. 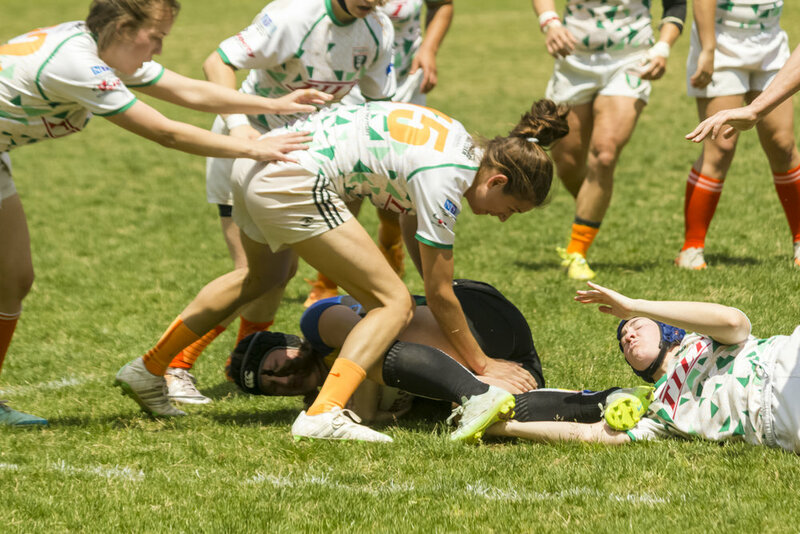 As a Charlotte Rugby player, you will be seen by USA Rugby officials either in club competition or by representing the USA Rugby South All-Stars. Nigel Melville, the new CEO and President of USA Rugby, was involved in professionalizing Rugby in England and comes to the United States with that same goal in mind. In the meantime, exceptional performance in club competition can lead to selection to the US National Team where you will be scouted by professional clubs in Europe, the UK, Australia, New Zealand, and South Africa. So how do you become a member of Charlotte Rugby? All you have to do is show up for practice and begin learning our system. 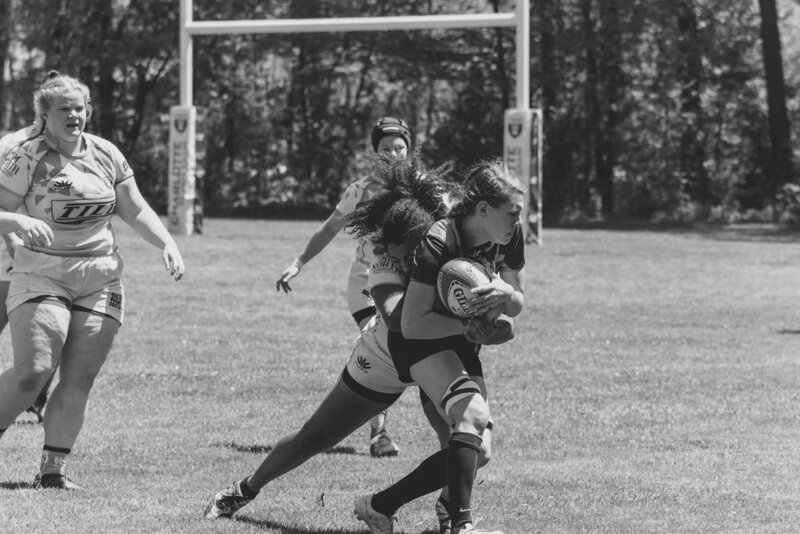 Our coaches have experience teaching athletes ranging from new rugby players to professionals. If you won't be able to come to Charlotte immediately, play rugby for your local or college club so that you understand the rules. Rugby is an amazing sport and Charlotte Rugby ranks among the best in the US.